Berties Restaurant is located inside the Best Western Heath Court Hotel and offers a relaxed dining experience in comfortable surroundings where all guests are assured of a warm welcome. 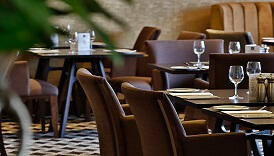 Visiting the Heath Court Hotel for breakfast is a must on the weekend with their breakfast buffet proving very popular. Enjoy Fresh fruit, juices and yoghurt along with a selection of cereals, choose from the continental selection and indulge in some class Full English favourites including the famous Newmarket sausages. You can also enjoy kippers, omelettes and eggs benedict cooked to order. 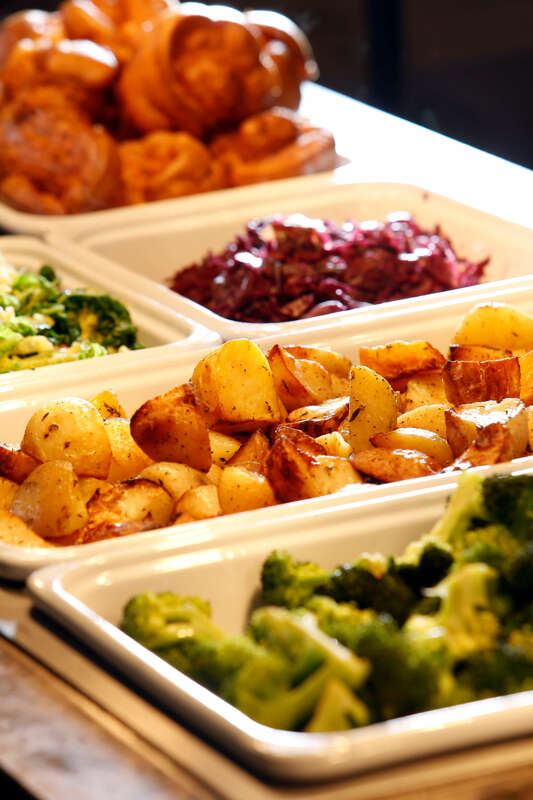 The Carvery Menu at the Best Western Heath Court Hotel is another highlight served from noon on Sundays through till 7pm. It is also available Monday to Saturday between midday and 2pm while their full restaurant and Lounge menu is also available. 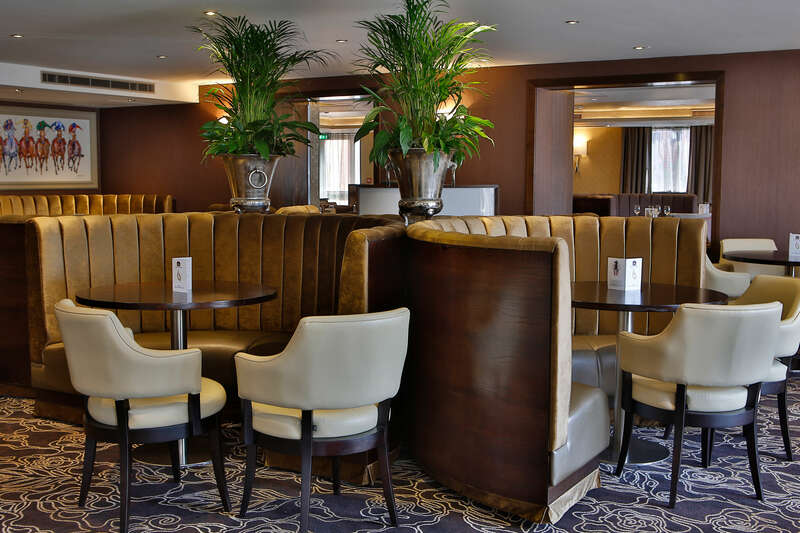 The venue also makes an excellent setting for a catch-up over coffee or one of their loose leaf teas or even hosting those all-important business meetings. 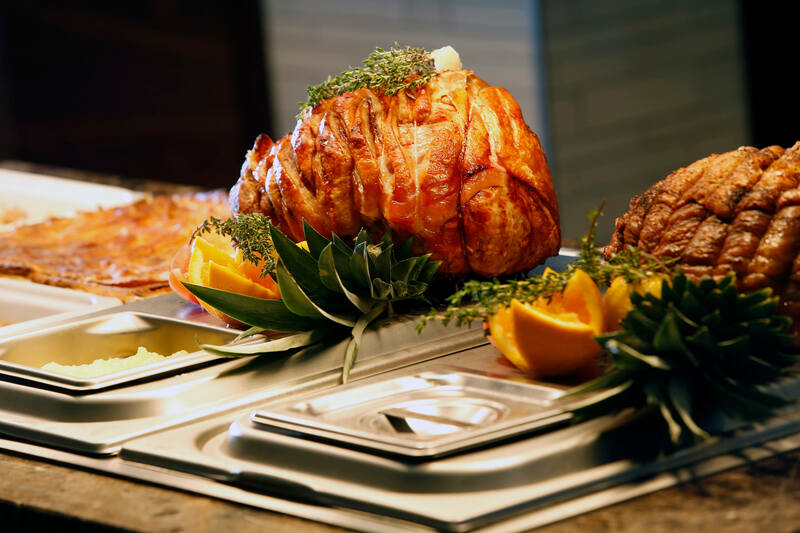 A full Restaurant and Lounge Menu is served Monday to Saturday while their chefs will also accommodate any dishes to your personal requirements to ensure you enjoy your dining experience.